This review contains spoilers for the drama. Read my Currently Watching article here. How should I even begin? I was so hesitant to even start this drama because of the cast and the writer’s previous work but I am lucky I tried this drama. 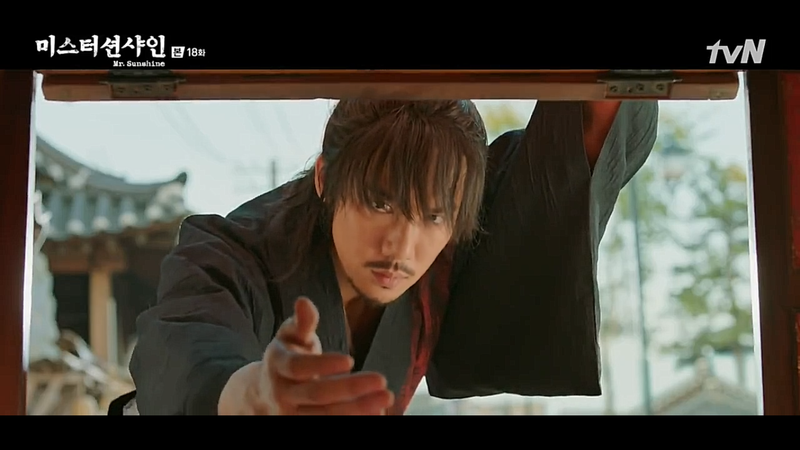 It had some bad moments but for the major of the 24 episodes Mr. Sunshine actually managed to prove to me that I was wrong about Lee Byung Hun and writer Kim Eun Sook. As may be obvious from the numerous Bits & Pieces of History posts I wrote for this drama, I loved the history Kim Eun Sook managed to write so beautifully into it. The main characters, cinematography and history made this story alive and beautiful. Absolutely worth even more than the hours it lasts. Mr. Sunshine touched a time period in Korean history that has mainly been left untouched in dramas. Yes, there have been dramas set in the occupation period but what about the time before it, the end of Joseon dynasty? It has been left untouched. 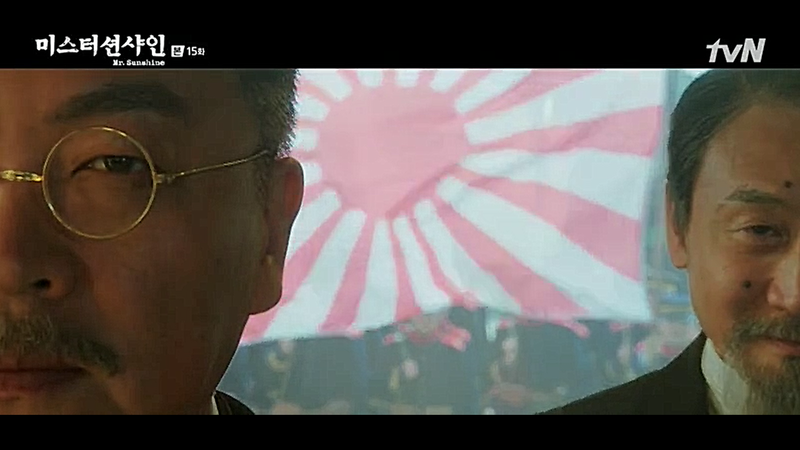 Mr. Sunshine did receive criticism saying that it is pro-Japanese and defends those who joined the Japanese side. Although I can’t find pro-Japanese elements from this drama I can understand the standpoint where from these (Korean) criticisms come from. If anything, the last episodes of the drama proved that as much as Koreans can make period dramas set in the occupation period, it will always highlight the patriotism and fighting spirit of the Korean people. Now about Eugene. I admit that I am still a little confused by his choices. He chose to remain an American until the end: that was his home country and as he pointed out, Joseon never took him in. I can understand this. But why would he choose to give his life for someone else’s cause? Saving Joseon was never important to him, it was important to Ae Sin. Maybe he died to protect her, but still. 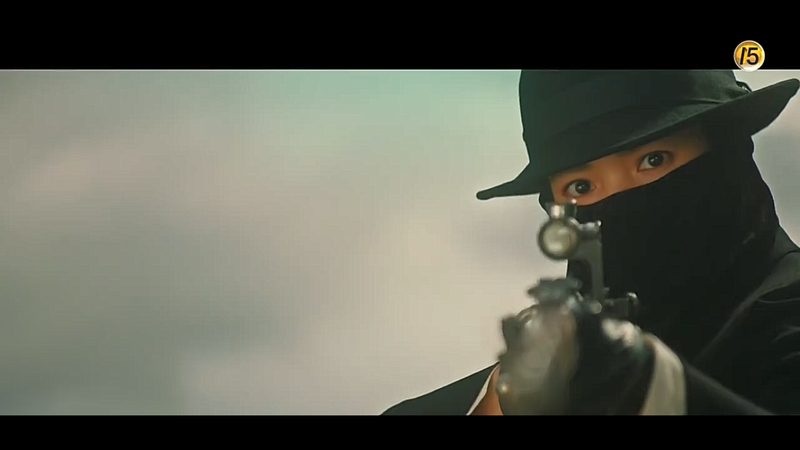 One of the very few complaints I have about this drama is about Ae Sin. So she loved Eugene, okay, but can you please show it a bit? “Instead of making a request, you should confess your love. You should be saying that you love me, that you’re in love with me and that you want to go together. Now my crush Gu Dong Mae. There is no one who can say Lord/sir like him and make it sound as sarcastic. It was a beautiful and witty way to stick it to the ones who think they’re in charge. I have to say that I was hoping that he would get together with Hina, they would have been perfect for each other. Maybe if they had more time that would have happened. At first I didn’t like Kim Hui Seong but he grew on me. After he managed to move past Ae Sin and do something he found important and meaningful his light way of looking at life became a charming part of him. 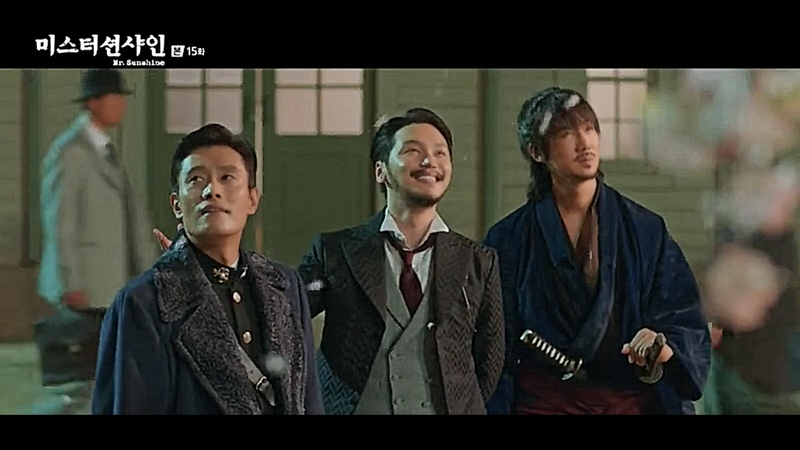 The last episodes of Mr. Sunshine were by no means easy to watch. The death and killing in them gets to you even more when you know that a lot of Koreans died by the hands of the Japanese for different reasons from beatings during interrogations to being shot. It seems that the historical dramas that I watch and love always end with main characters dying. I wonder why that is? Although I could see the reasons behind the deaths of the many Righteous Army members, Hina, Gu Dong Mae and Kim Hui Seong I had some trouble believing Eugene’s death. Not because of fondness towards his character, but as all the other deaths served a clear purpose and meaning in the drama his rather sudden and quick demise right at the end of the drama seemed hasty. 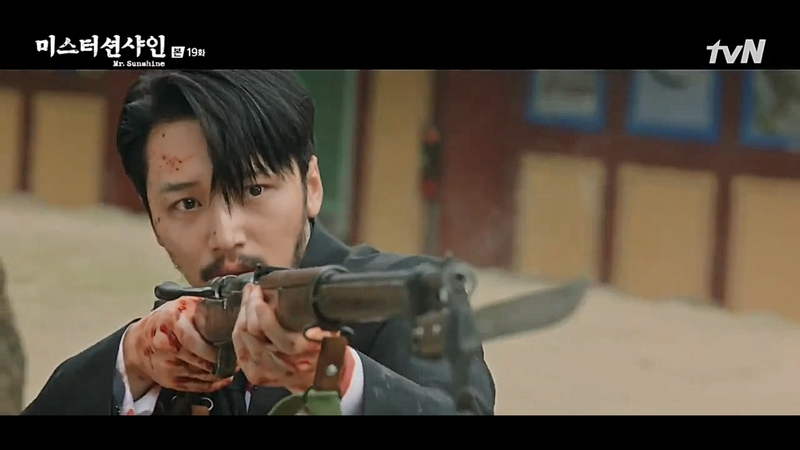 In the end Mr. Sunshine’s best-selling point in my opinion is the history it manages to revive in a way that is appealing to a major audience. The drama impressed me and will stay with me for a long, long time. Totally agree with re Gu Dong Mae, he made to my Top 10 second leads list! I disagree re: Eugene – it wasn’t senseless for him to give his life for Ae-Shin – She was the only one who ever made him feel like he belonged. Anyone could get behind THAT.